I just posted the tutorial for these canes over at creatorsjoy.blogspot.com. There are quite a few tutorials over there as I can decide which of these will be my main blog! Also, these unbaked canes are available for a limited time from my etsy shop. 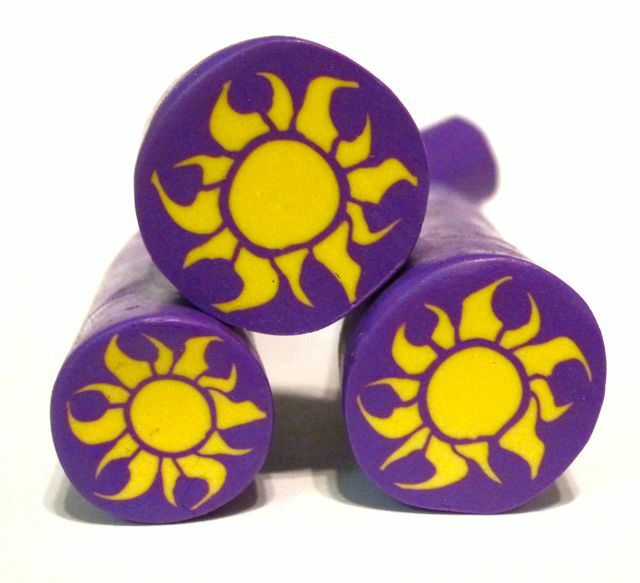 This entry was posted in Free Tutorials and tagged Polymer clay canes. Bookmark the permalink.